Everyone has “loose tasks.” You know, the ones that just don’t seem to fit into any project. They just hang there without a home. In this post, I’ll show you exactly how science says you should organize loose tasks. Last week Michael Sliwinski, the founder of Nozbe, shared his plan for dealing with loose tasks. According to neuroscientist Dr. Daniel J. Levitin in his book The Organized Mind, Michael is on the right track. The premise of his book is simple. 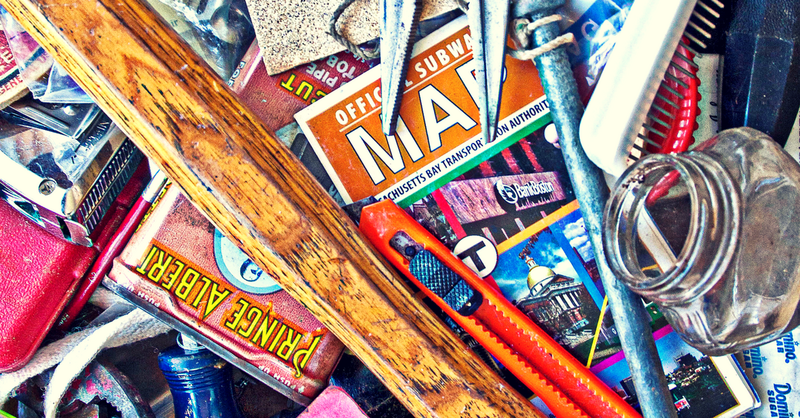 Everyone needs a junk drawer where they can put that random assortment of stuff that shows up in their life. You need to regularly review that drawer and see if there are any new categories or if anything in the drawer fits within an existing category. I’d say there is a strong case that this junk drawer methodology can work with Nozbe and actually help you get more done. First, let go of your perfectionism. Sometimes our systems have to be flexible. In Nozbe, I have several different junk drawers for personal, work, etc. Every day I sort my Inbox in Nozbe. Many of the tasks fit directly into another project. More than a few of those loose tasks do not, and they never will. 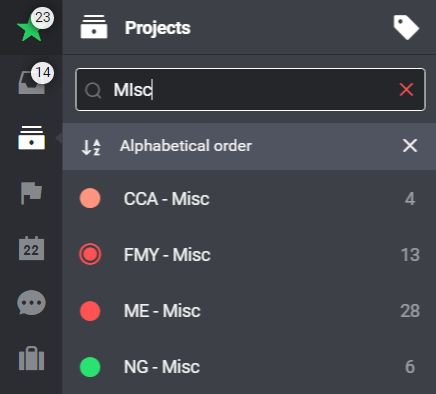 For those tasks that belong to a general category, I add them to the Misc project. Then, as part of my weekly review, I categorize tasks as needed if I see a new project starting to form. You can organize your loose tasks by being okay with a little imperfection. Let your Misc projects be your junk drawers.